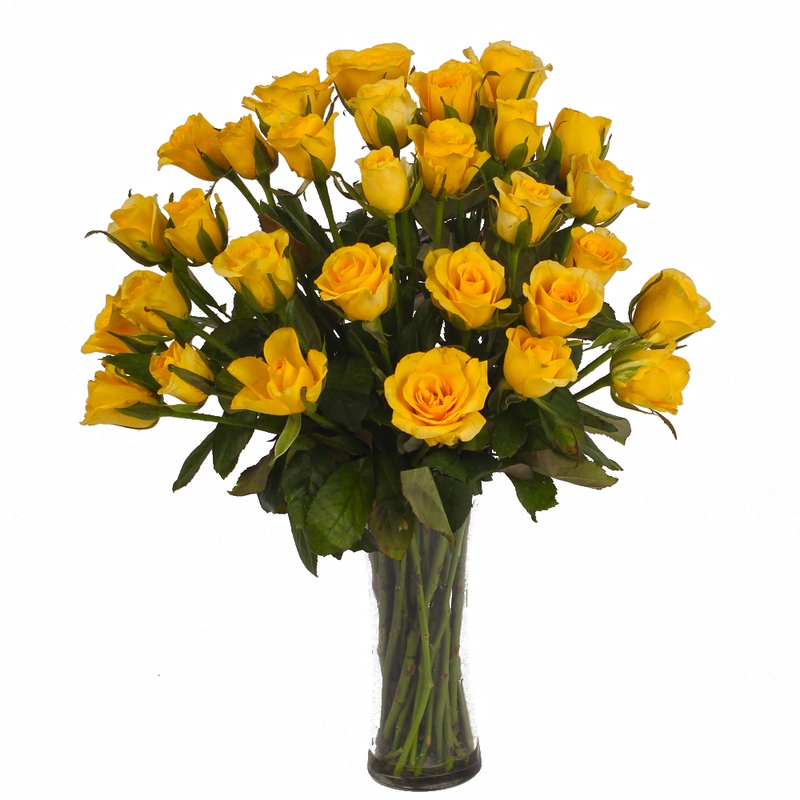 Product Consist : 30 Yellow Roses with green fillers in Glass Vase. 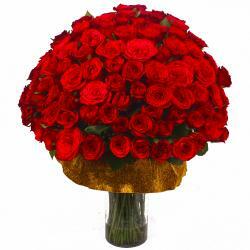 Flowers are among the most unique and beautiful gifts for special occasions. 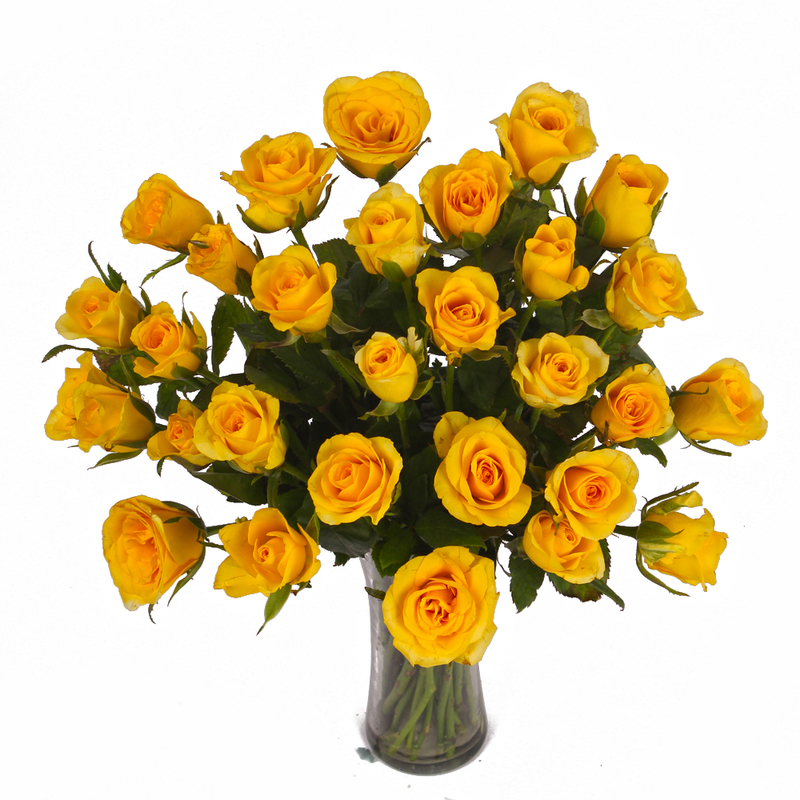 This gift pack seems to reinforce this fact and contains yellow roses. This pack will definitely be a novel gift for your loved ones on special occasions like Birthday, Anniversary, Corporate Gifting, Dhanteras, Eid-Al-Adha, Independence Day and what not. 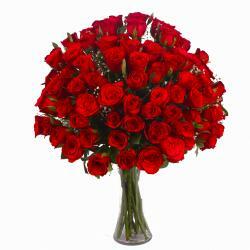 There is nothing more special and refreshing than flowers when it comes to warming the hearts of friends and family members. 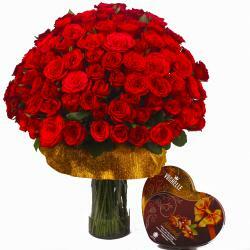 This pack also contains a lovely glass vase. 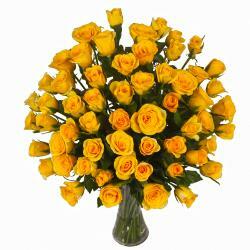 Product contains: 30 Yellow Roses with green fillers in Glass Vase.